Since 1982, we have been committed to "fine building" and earning the trust of homeowners throughout the Orange County and Los Angeles County area that have resulted in a 95% return-client referral rating. The relationships we build go beyond remodeling, and have resulted in lifelong friendships. To see our GuildQuality reviews click here. "Morey held to their timeline even though we did some additional work. All their workers were professional. When any of our friends ask how it turned out we tell them it is just like a picture out of a magazine. And when they come to see it they don't want to leave. Thanks Ben for making our dream come true!" 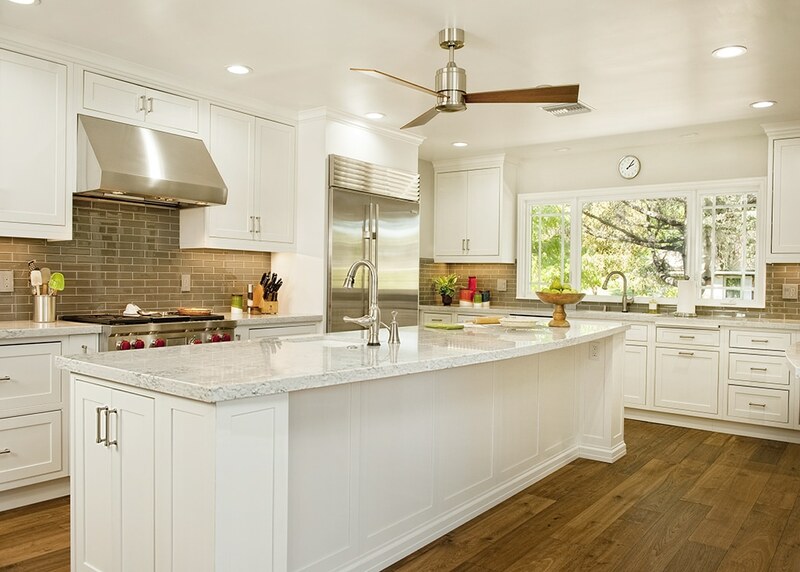 "We were extremely satisfied with the work that Morey Remodeling did for us. Morey is characterized by knowledge, competence, trustworthiness, and professionalism." 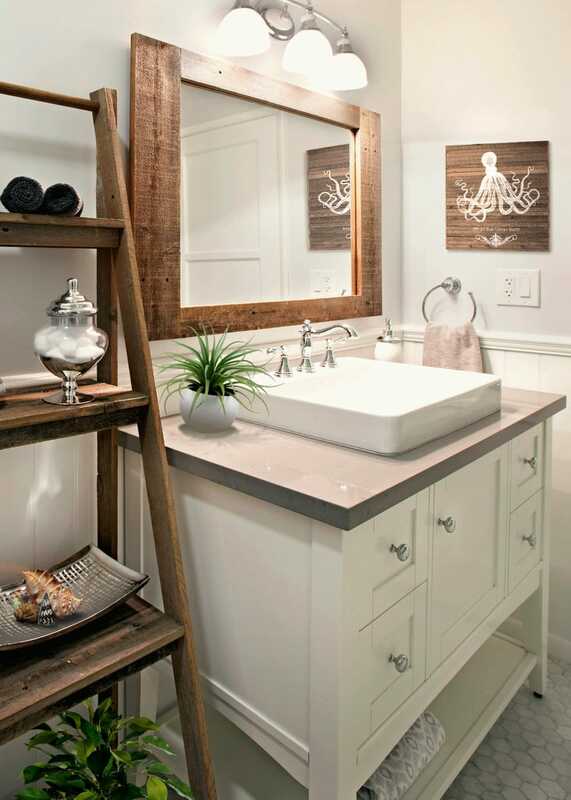 "Morey Remodeling is the most conscientious, efficient, and qualified construction company I have ever worked with. I have built a home from scratch and remodeled 6 different others. 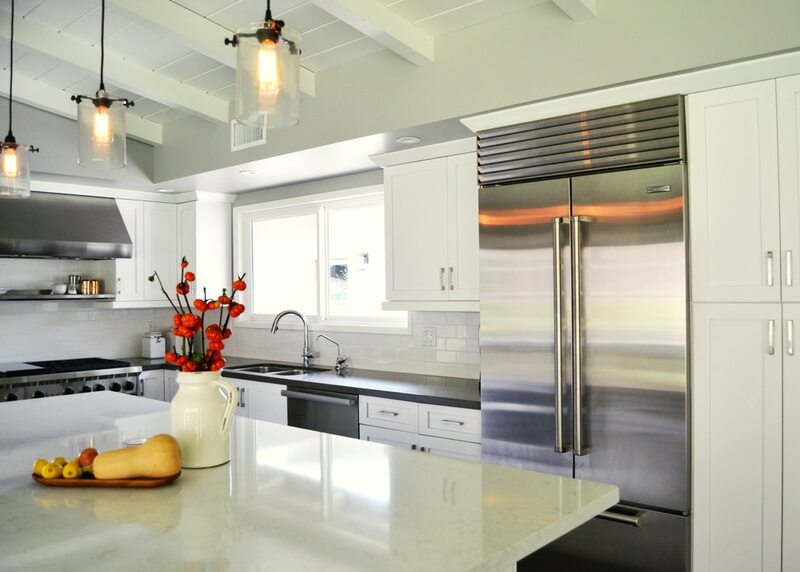 The last two remodels were with Morey Remodeling and I only wish I had found them sooner. It would have saved a lot of headaches and work on my part. Not only do they know their stuff, they always responds to your questions right away, and they work cleanly and on time. Just a great company to deal with." "My family and I are very happy with our new home! Ben and his crew made it easy for us during construction; everybody was very professional... Couldn't ask for a better contractor! We have referred them to a lot of friends, neighbors and family that are thinking of remodeling! They are super that even our own inspector referred them! 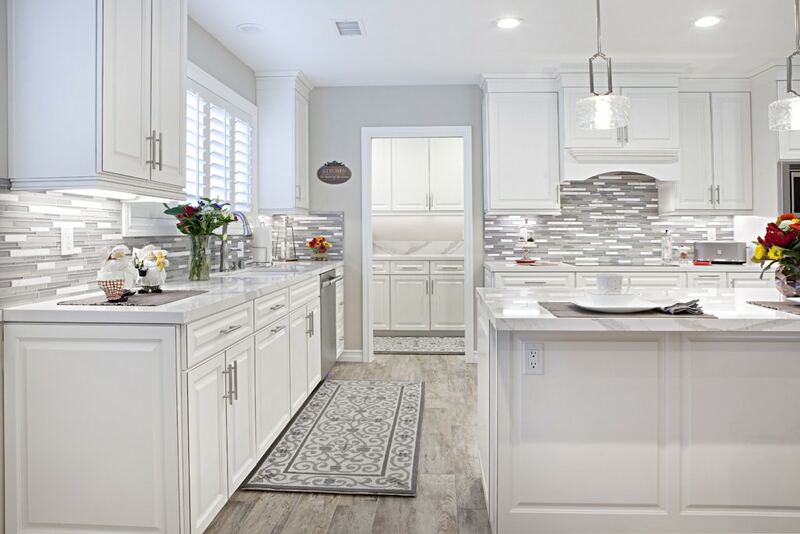 "I would like to go on record saying that if any one is looking to do any remodeling and wants to have a great product and a very good experience, they should go no further than to make contact with Morey Remodeling. I would be willing to allow prospective clients to come see what work we had done to our home." "I thought remodeling the kitchen would be a very stressful project but I didn't feel stressed in any way. The design felt right immediately and I had confidence the choices for materials would work out fine. It was just fun to come home and see what had happened during the day." 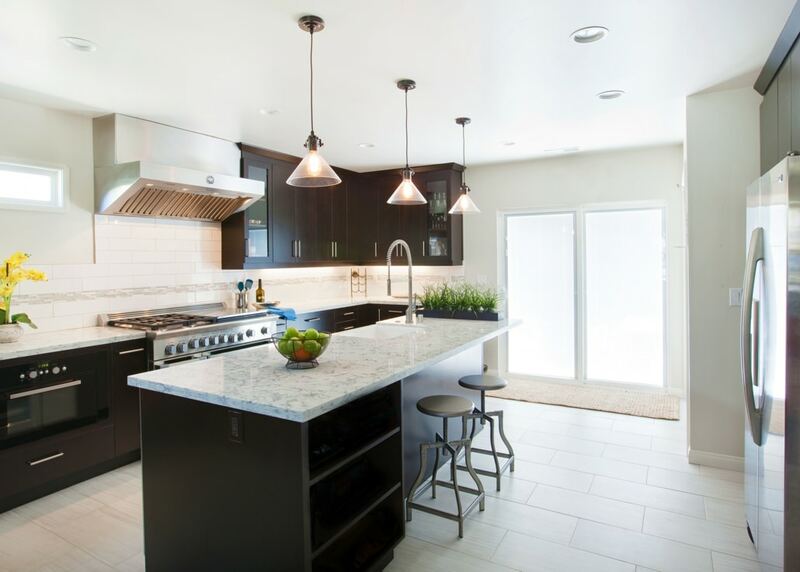 "Every person we encountered throughout our remodel was friendly, helpful & professional. The end product of our remodel far surpassed the vision we had at the beginning of the project. We are very happy we made the decision to remodel with Morey Remodeling instead of moving." How did your room/space make you feel before the renovation? How does the space/room make you feel after the renovation? What would you tell a friend who was asking if they should hire Morey Remodeling?